Community Access Partner at 1726 North Main Street Jacksonville Florida 32206. Phone 904-353-2792 call for more information!! It’s about building the kingdom… It’s about touching lives one life at a time. It’s about adding value to others… It’s about lost souls. 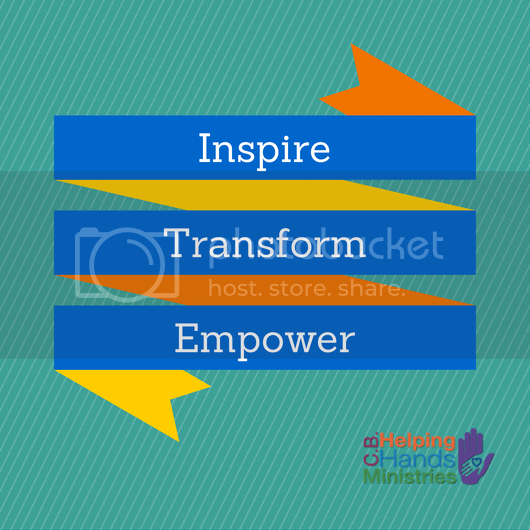 We are to reach the lost at any cost… Let’s get busy… Apostle Shelia.